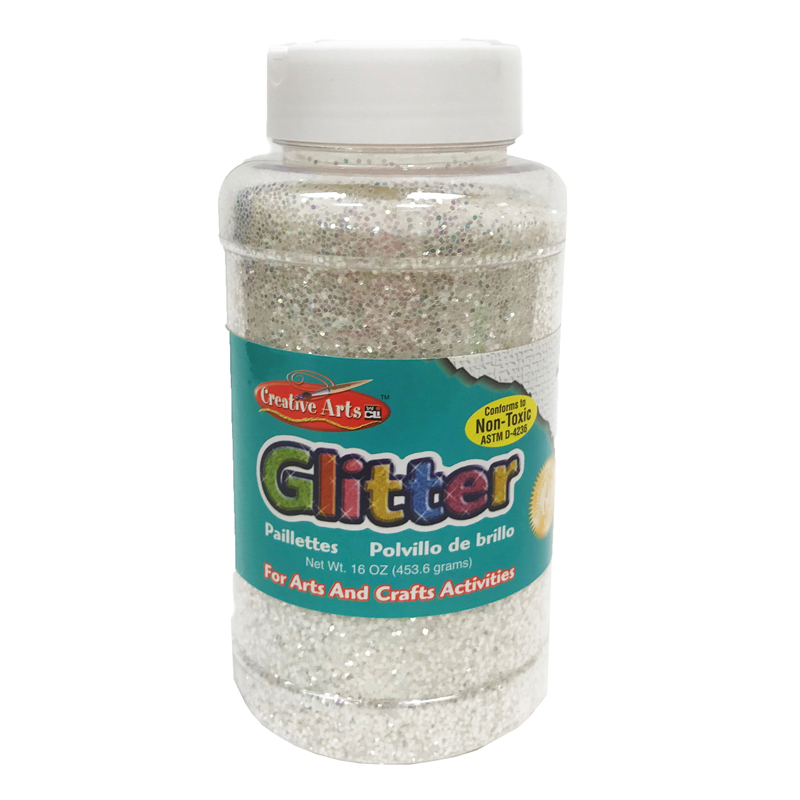 The (3 Ea) Creative Arts Glitter 1lbcan Prpl can be found in our Glitter product category within the Arts & Crafts. 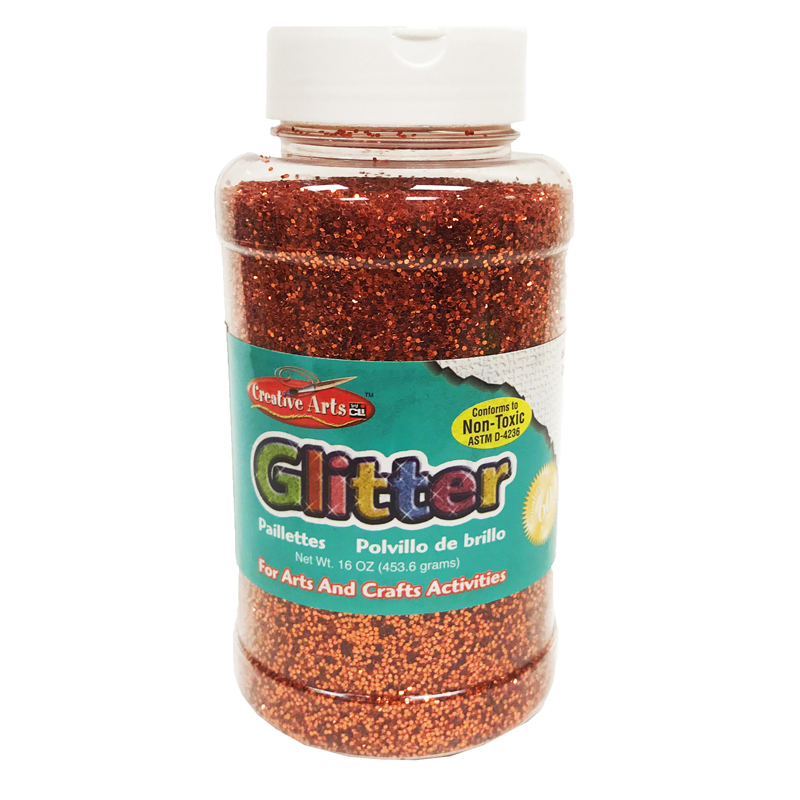 Brighten up any arts and craft project with these shimmering glitter flakes. 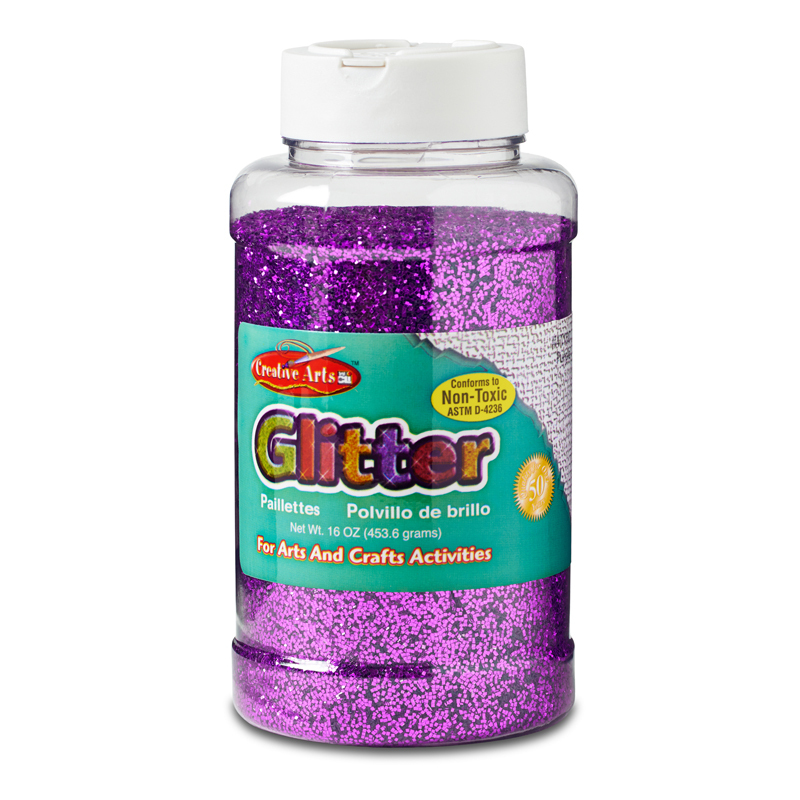 Easy to use: Spread adhesive on any surface and then sprinkle glitter from our convenient shaker container. Each jar contains 1lb of glitter. Sold as a pack of 3, for a total of 3 lb of glitter.